Make computing super convenient at your events. 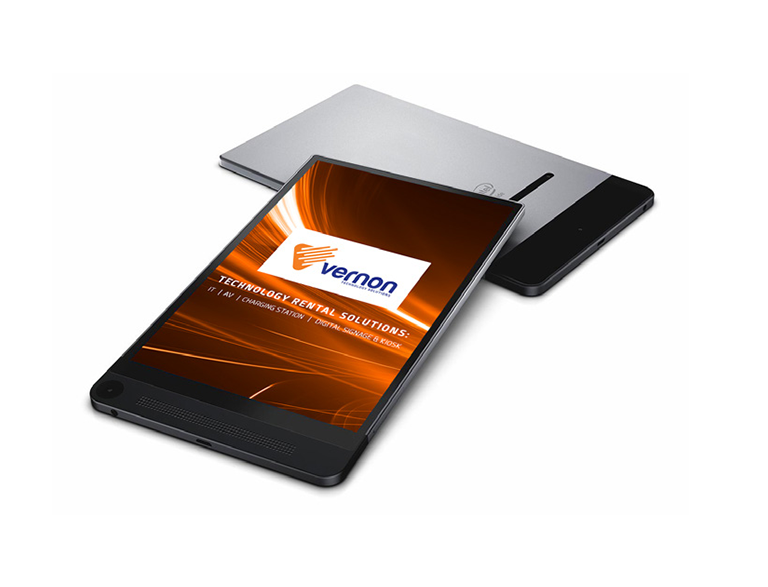 Why choose Vernon to rent Tablets? Perfect gadgets for light-weight, smaller computing options. Includes touch-screen capabilities and simplified note-taking solutions. Suitable for presentations, corporate meetings, conventions and trade shows.